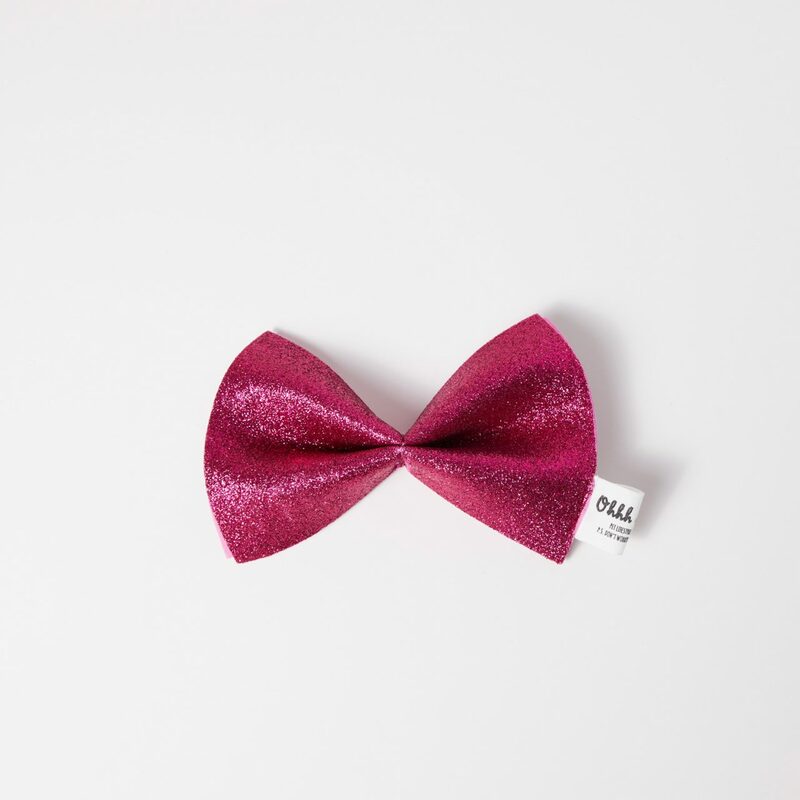 Ohhhmydog Valentine’s bowties are for the pets who love glitter and attention. 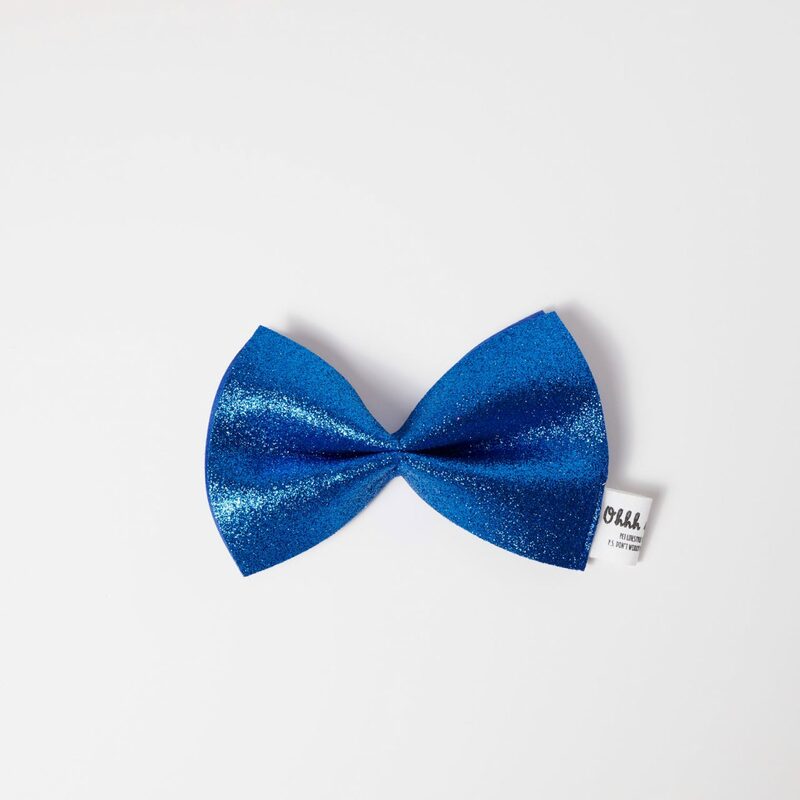 Higly practical, easy-fit and super stylish, our lightweight glitter bowtie can be worn all day from all the trend setter pets out there. Hand wash (cold water) and hung to dry.